Dark Beginning is a reprint set designed to help Duelists collect hard to get and out of print cards. Perfect for Duelist entering the world of Yu-Gi-Oh TRADING CARD GAME and includes cards with improved clarified text. 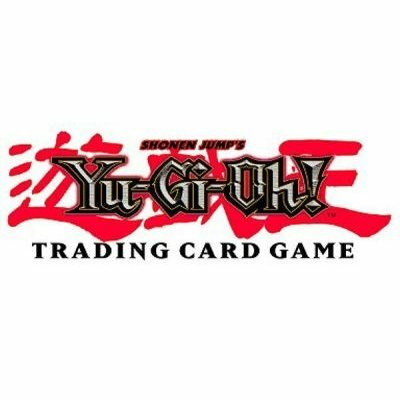 Included in each pack is a never seen before Player Tip card that will help Duelists expand their Yu-Gi-Oh TRADING CARD GAME knowledge. 185 Common cards (11:1), 30 Rare cards (1:1), 20 Super Rare cards (1:4), 15 Ultra Rare cards (1:8), 50 Player Tip cards (1:1) One Rare card in every pack One collectible Player Tip card in every pack Collect Rare, Super Rare, Ultra Rare and Tip cards. 13 Cards Per Pack, 24 Packs Per Box.